Do you love Pete The Cat as much as we do? There isn’t one book that we have read that we don’t enjoy reading over and over again. 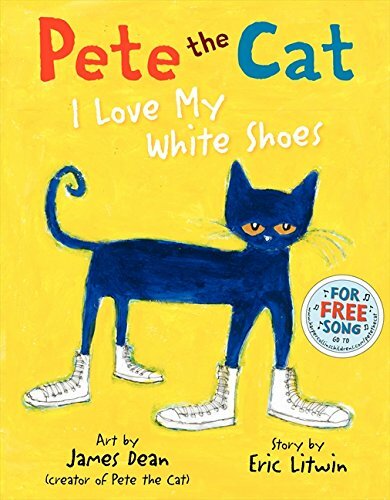 Our favorite, though, is Pete The Cat I Love My White Shoes. It is such a great idea for a theme and leads to so many fun activities! 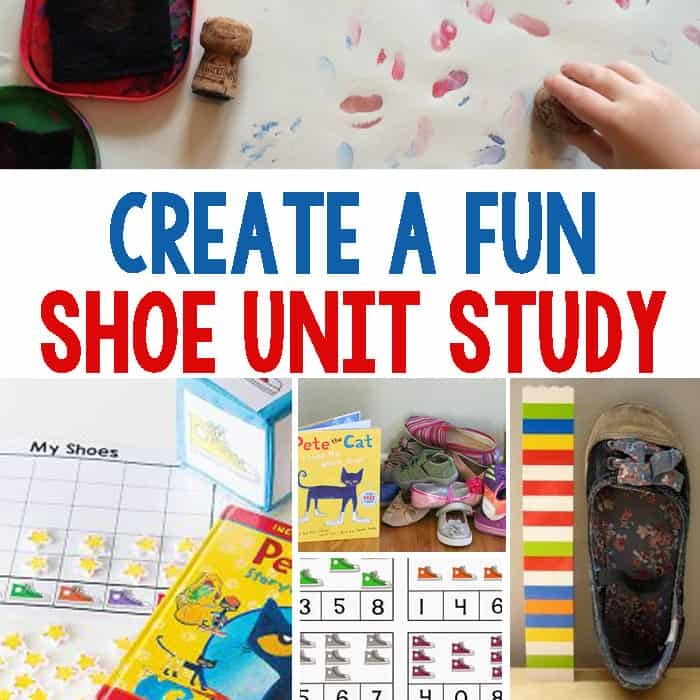 We found some of our favorite shoe themed activities that include Math, Literacy, Art & Crafts, and Sensory. Sorting is a fabulous math activity that even toddlers can do. 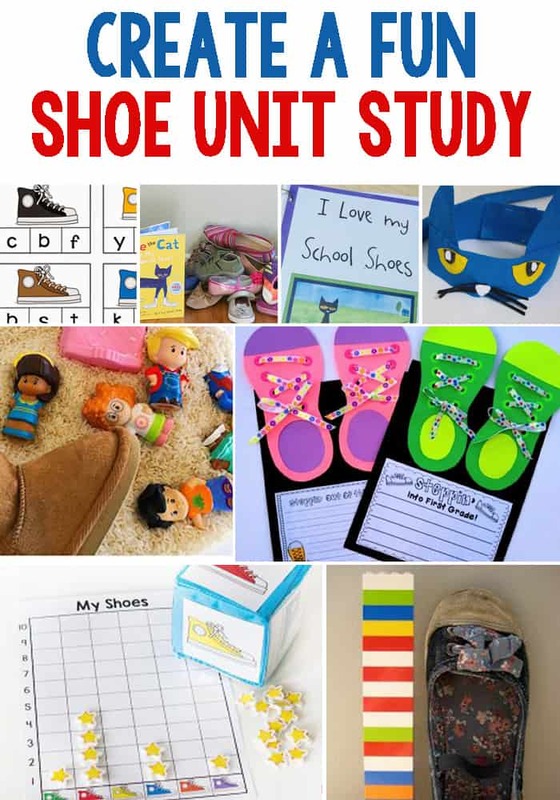 This Shoe Sorting activity is a fun math activity to use with Pete The Cat books that literally costs no money for you! An important math skill for kids to learn is measurement, including length. If your child is learning how to use a ruler, this sorting activity would be a great one to add a ruler to, but even toddlers can sort shoes by length! Counting and letter recognition can go together perfectly with these super cute shoe counting clip cards. Non Standard measurement is a fun measuring activity, especially for preschool age children. This shoe measurement activity is super fun especially because Legos are the measuring tools. 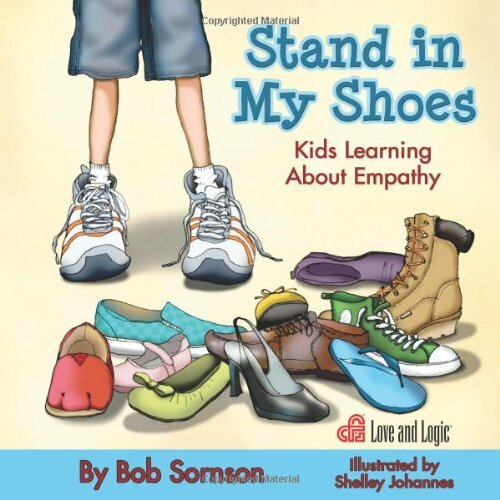 Standard measurement can be easily taught with shoes just like this activity. It looks so fun and each child’s measurement may be different based on the length of their feet. Learning color words is an important part of literacy and Pete The Cat books are full of fun colors! 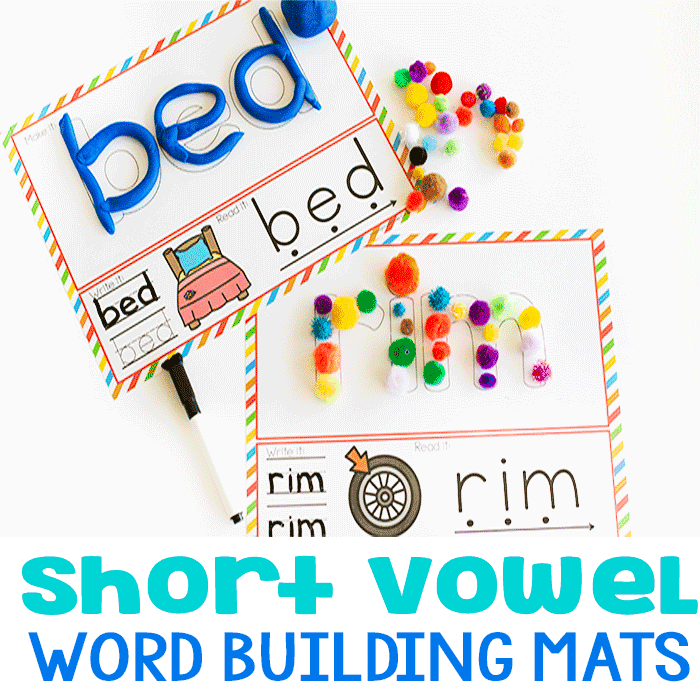 This literacy activity includes fine motor skills, letter recognition, and sorting. This is a fun literacy activity that is inspired by Pete The Cat but is great for getting little minds moving. 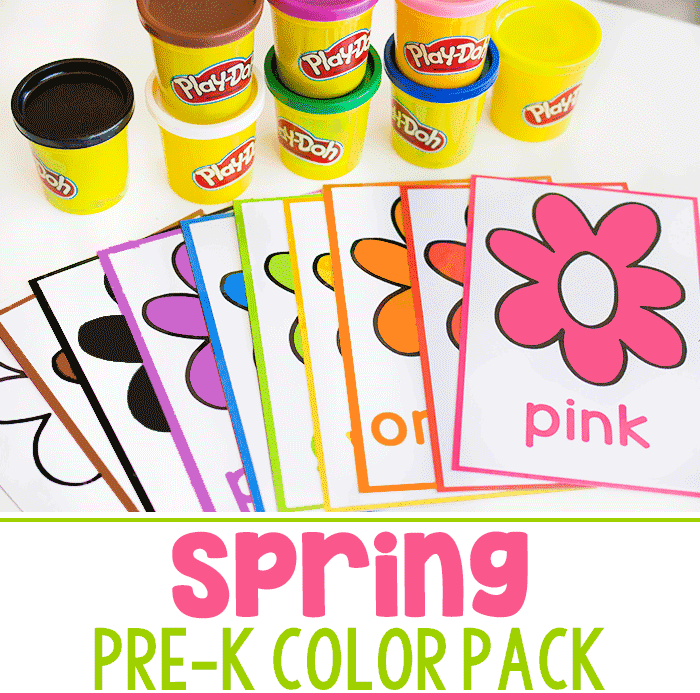 The activity requires completing a sentence, identifying color and color words, and more! Kids can create their own shoe inspired book with this craft template printable! This is a fabulous way to incorporate literacy and creativity all in one. A fun way to introduce new words or practice already learned words is to use a game. This card game includes picture words as well as the pictures and also includes color mixing elements. Completely fun! A fun writing prompt that helps kids become comfortable with starting school, or starting anything for that matter. 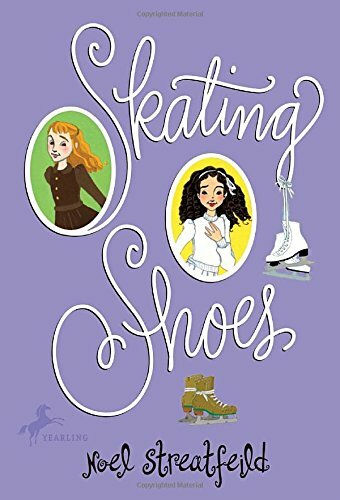 Writing prompts are fun on their own but this activity with the shoe craft is even more fun. Clip cards are a huge hit in our house. This clip card set is super fun because each letter match represents the color of the shoe. 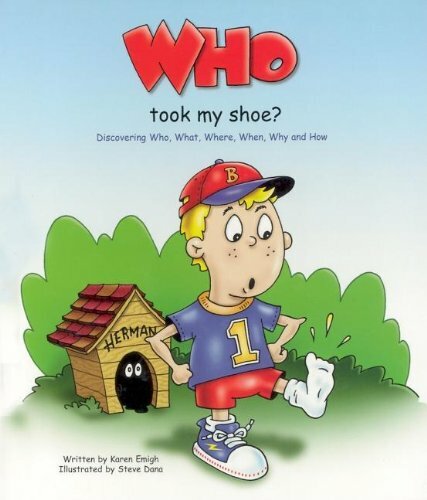 After reading Pete The Cat I Love My White Shoes, this extension activity is perfect for encouraging creativity. Kids can create and decorate their own shoes as well as practicing letters. This picture game is so fun! It is a game of memory, observing pictures, and possibly even process of elimination. There are also more cute ideas to go with Pete The Cat. One iconic shoe story from most of our childhoods is Cinderella. This is such a sweet craft for anyone who loves the Cinderella story! This is one of the best dress up headbands I have seen in a long time! Kids will love to help make this and of course wear it. This is fabulous for pretend play and as an extension to one of our favorite children’s books. These diy shoe stamps are perfect for allowing children to create their own works of art inspired by Pete The Cat! Plus they are so cute! Color changing play dough is so fun on it’s own but combined with Pete The Cat it is even more fun! These play dough shoes are just so adorable too! This paint activity may not be shoes but it is coloring feet just like Pete does. This is a craft and very much a sensory activity as kids will feel the squishy paint on their feet! There was an old woman who lived in a shoe is also a super fun shoe themed book and this sensory bin is so fabulous! Kids will have fun with pretend play, fine motor practice and of course sensory! 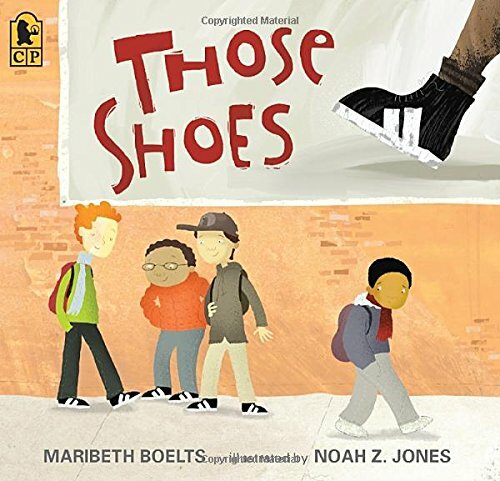 Those Shoes Stand in My Shoes: Kids Learning About Empathy Pete the Cat: I Love My White Shoes Skating Shoes My Favorite Shoes: A touch-and-feel shoe-stravaganza Who Took My Shoe? 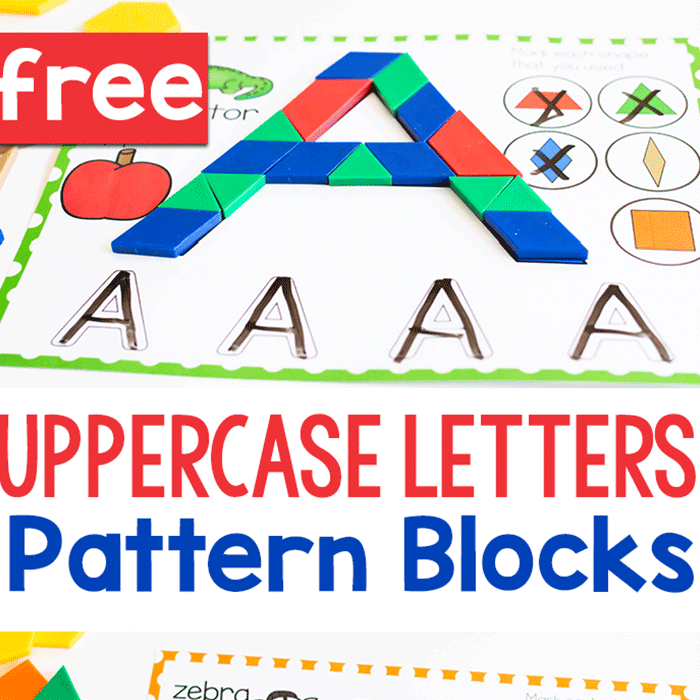 the alphabet snap cube mats are awesome!!! Thank you!!! What an adorable theme!!!! I love it. Thank you.